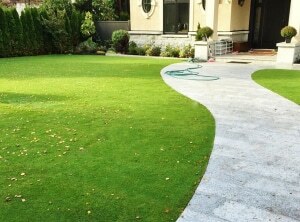 Want a Chafer Beetle and Drought Resistant Lawn. 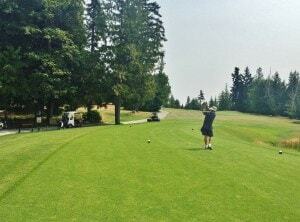 Ask for our Tall Fescue. 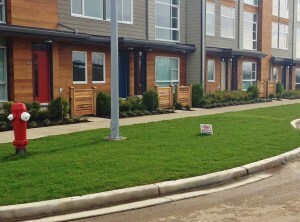 View our selection of top quality sod for lawns of all sizes and local micro-climates. 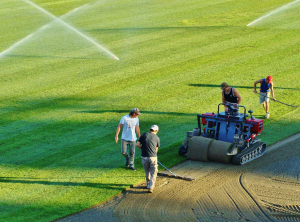 From sports fields and golf courses to large parks, we deliver consistent quality at a great price. 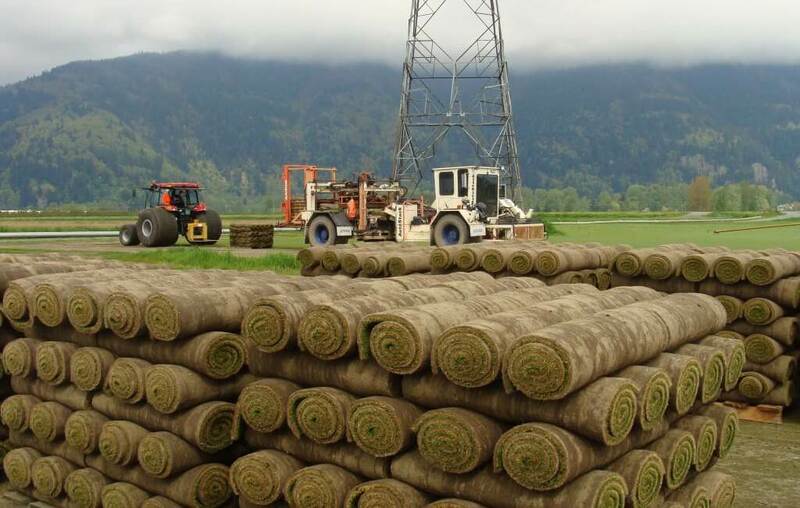 For over 50 years, Western Turf Farms Ltd. has been growing and delivering high-quality sod for homeowners and professionals in Western Canada for residential, recreational and commercial uses. 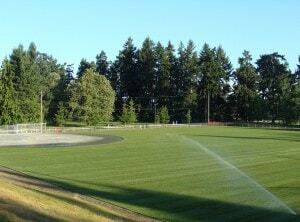 over 500 acres of sod/turf fields. 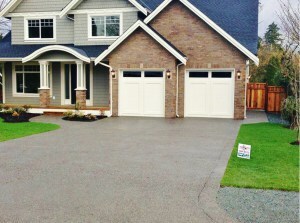 We offer a great choice of quality sod blends, topsoil, seed and fertilizer. 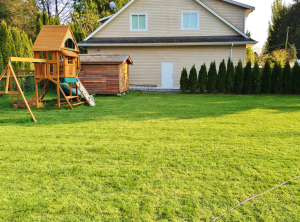 We are here to answer all your questions and to help you choose the best sod type for your use and climate. 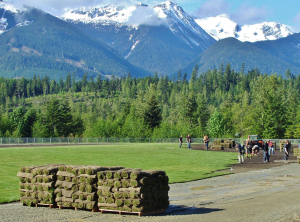 We deliver sod anywhere in British Columbia and Alberta. 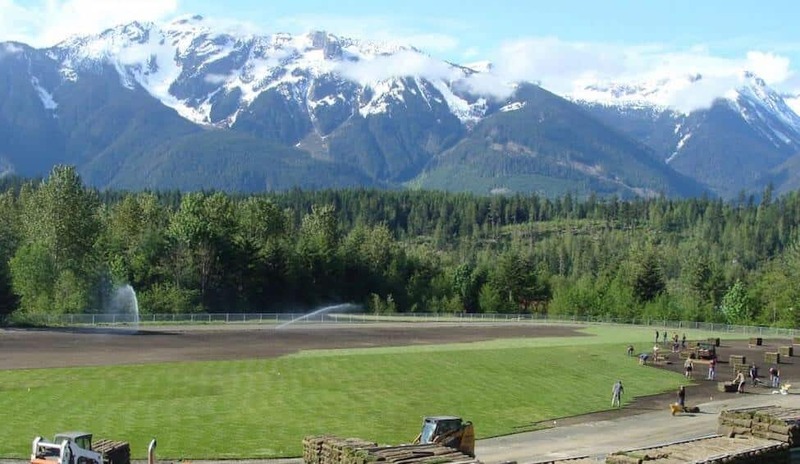 We provide several types of topsoil in 1 cubic yard bags or bulk to the Lower Mainland and further afield with scheduled shipments.